For any business, marketing is the key to survival. Yet, marketing is no longer like it was in your grandfather’s day. With the rise of technology, there are many more ways to get the word out. One of those strategies is using influencer marketing. Do read this article to prevent influencer marketing disasters. Though nothing is perfect in this world and even influencer marketing comes with its pitfalls. Here is a look at those pitfalls and how to avoid them. To start off, let us look at influencer marketing bad example (s). influencer marketing bad example #1. 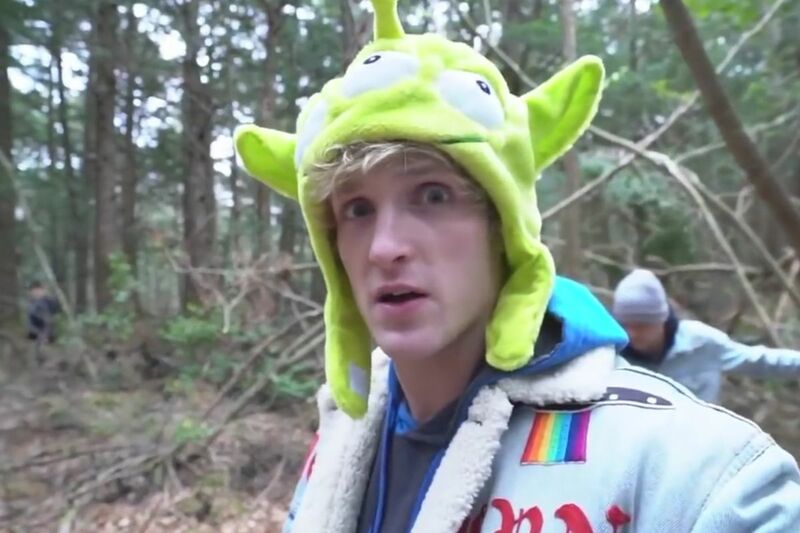 Logan Paul- he had over 145 million YouTube followers. Many different brands wanted to hire him to get access to his large audience. Unfortunately for those brands, Mr. Paul posted an unacceptable video that exploited a suicide victim. 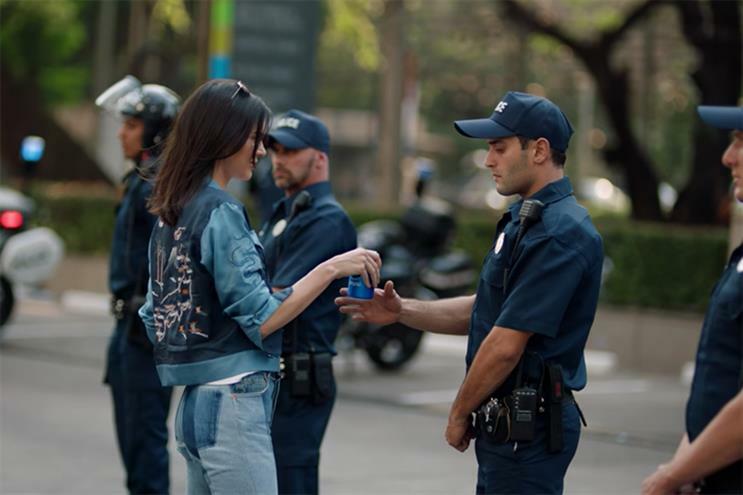 The backlash was immense and brands lost access to a large audience. influencer marketing bad example #2. Frye Festival tried to use influencer marketing to promote their lavish festival. 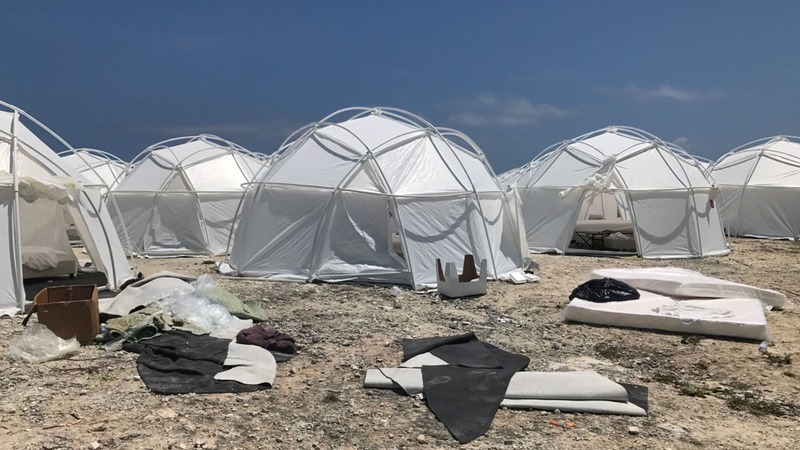 Unfortunately for the influencers, the Frye festival founders did not hold up their end of the bargain damaging theirs and many influencer’s reputation. influencer marketing bad example #3. Now that you have read about influencer marketing bad example (s), we would move on to the mistakes you can avoid to prevent these cases from happening. 1. Selecting the wrong influencer– this is not to mean you chose a fake influencer, instead, you have chosen a non-relevant influencer. The influencer is strong in a market that is not compatible with your products. Or they are not that engaged with their audience, which makes their influence less strong. 2. Lack of loyalty– many companies do get relevant and engaged influencers but for some reason, they let them go. Losing a good influencer means you are losing their audience. 3. Misusing an influencer– this can be just as bad as having no loyalty. Good influencers are not advertising agencies. They do not create ads, etc but create content for their social media posts. The two options are very different from each other. Lack of flexibility– some businesses tend to stick to outdated social media outlets or they just go with one outlet. You need to be flexible and diversify. Use as many relevant outlets as you can. The world changes and with those changes come new marketing strategies. Because of the influence technology has in civilization today, marketing strategies need to change to keep pace. Right now that means exploring the influencer marketing strategy. These people have large audiences and can influence them to buy or not buy your products. It is a good way to boost your ROI. But like other marketing strategies, influencer marketing is not without its pitfalls, traps, and mistakes. If you can learn how to avoid those, then you may reach your ROI and advertising targets and boost your sales. Success comes from learning how to do influencer marketing the right way.